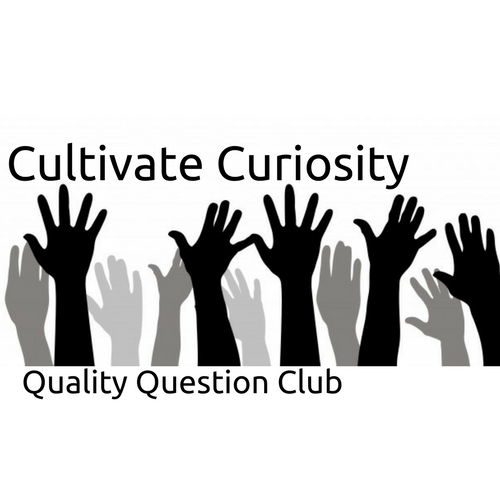 Specific to my project, Cultivating Curiosity through a Quality Question Club, each of these promotes student questions. 1. 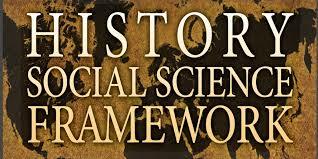 Students frame questions that can be answered by historical study and research. 2. Students distinguish fact from opinion in historical narratives and stories. 5. 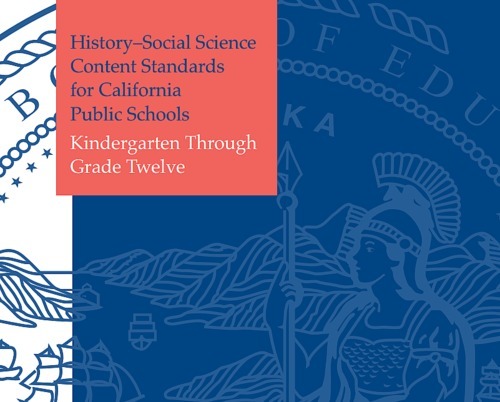 Students detect the different historical points of view on historical events and determine the context in which the historical statements were made (the questions asked, sources used, author’s perspectives)." “1. 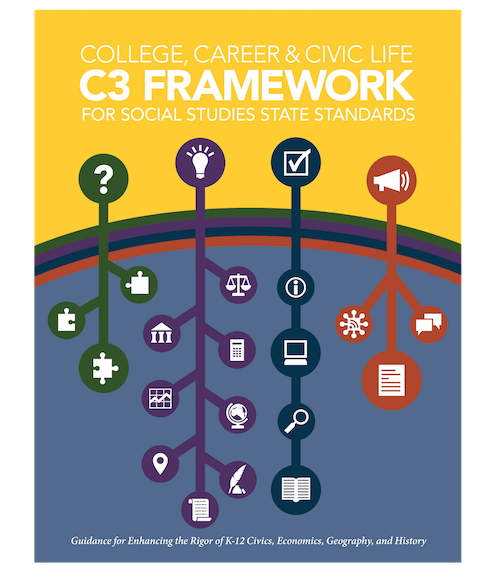 Students analyze rules, laws, and public policies in terms of effectiveness, identified benefits and costs, and weighing and balancing consequences. 2. Students use deliberative discussion including consideration of multiple points of view when making decisions or making judgments about political issues or problems. 3. Students construct arguments and positions on issues using claims and evidence from multiple sources and identify the strengths and weaknesses of the arguments. How can we do this without effective questioning strategies?